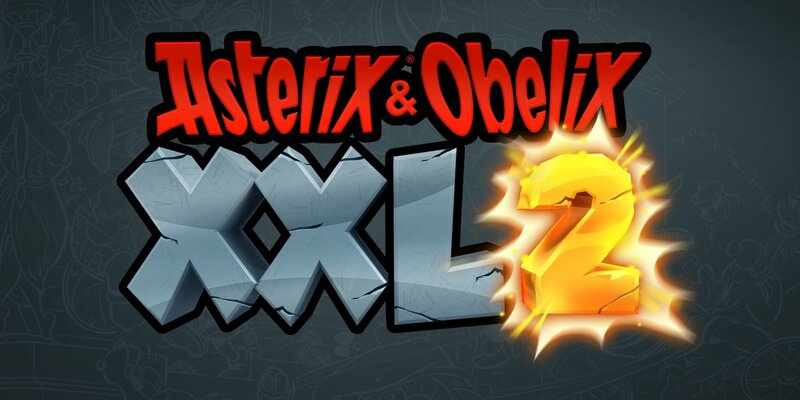 French game producer and publisher Microïds has announced a Asterix and Obelix XXL 2 Remaster for Nintendo Switch, PS4, Xbox One, and PC. The remastered version of the 2005 PS2 game was announced through the company’s official Twitter account just now, and is slated for a release later this year on November 29. Asterix & Obelix XXL2 Limited Edition, which will include the video game (for PlayStation4, Xbox One or Nintendo Switch) as well as three figurines (Asterix, Obelix and Dogmatix). The Collector Edition ‘these Gauls are crazy!’ (for the PlayStation 4 and Nintendo Switch versions) which will include the video game, a resin figurine and other surprises to be discovered very soon. A sequel to the original title was also announced by the French producer for a release by the end of 2019. “At the end of 2019, players will discover Asterix and Obelix XXL 3, a new adventure game faithful to the world of comics”, Microïds’ Twitter announcement reads. 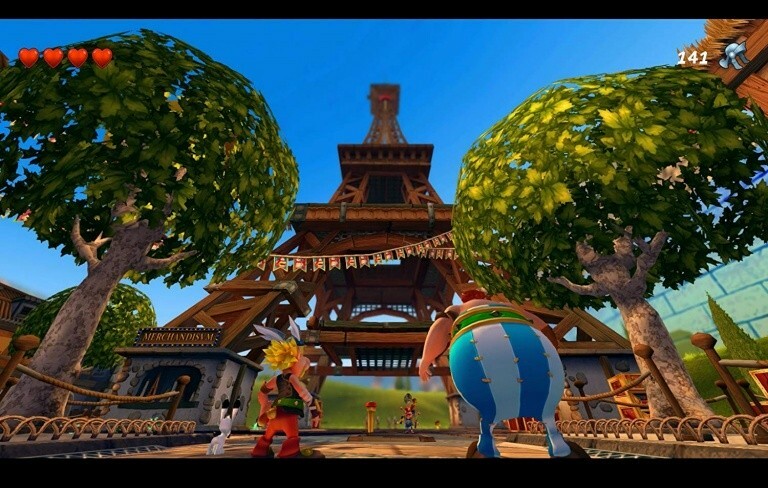 At the end of 2019, players will be able to discover Asterix and Obelix XXL 3, an original story set in a world that remains faithful to that of the comic books, on all platforms. This new action/adventure game will offer players the chance to play as Asterix or Obelix, alone or with a friend, in an adventure featuring spectacular combat rounds, exploration and puzzles to solve. Both diehard and more recent fans will be excited about taking part in this epic adventure with our two heroes.